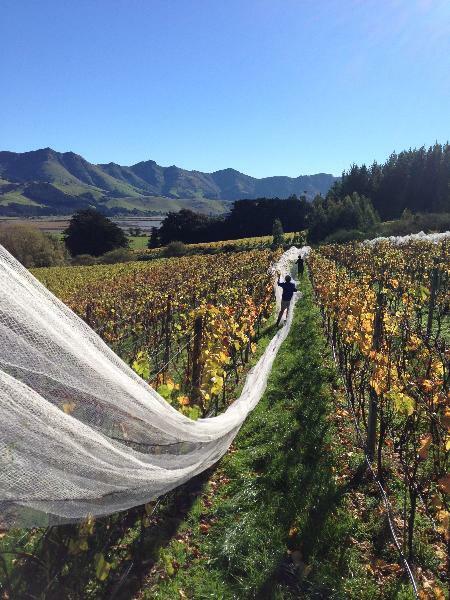 Whistling Buoy, is a family-owned boutique vineyard and winemaking company situated within the Crater of Lyttelton Harbour, Banks Peninsula. From two unique sites we grow, and produce limited quantities of terroir-specific wines of great individuality and character. These are exceptional wines from two exceptional vineyards. Romeo Bragato identified and understood the special nature of Banks Peninsula as a unique cool climate grape growing region back in 1895 and so we continue with, and extend that reputation.